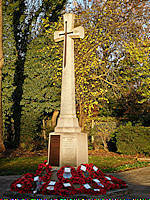 Eastcote Horticultural Society is represented at the service held at the Eastcote War Memorial every year. 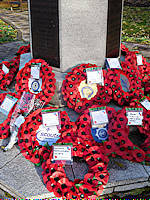 Our committee members, Sue Alexander and David Barlow, laid the wreath on behalf of the Society. 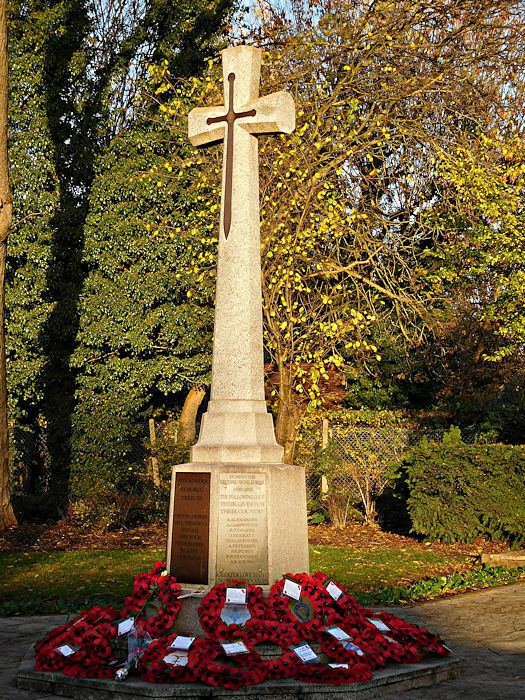 The service is led by our President, Catherine Dann, in her role as President of the Eastcote Branch of the Royal British Legion.